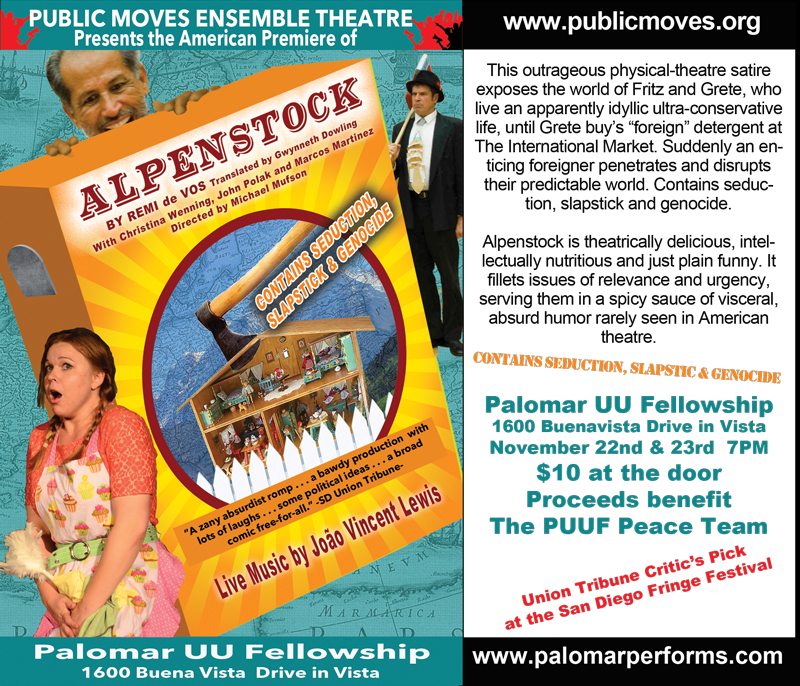 Public Moves Ensemble Theatre will perform the American premiere production of “Alpenstock” by French playwright Rémi de Vos and translated by Gwynneth Dowling, at the Palomar Unitarian Universalist Fellowship on November 22 and 23 at 7:00 P.M. 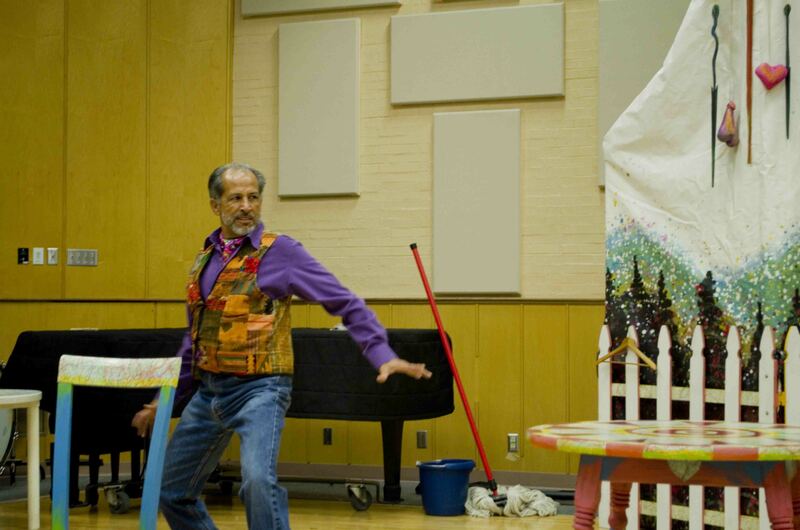 Proceeds from these performances will benefit the fellowship’s Peace Team. 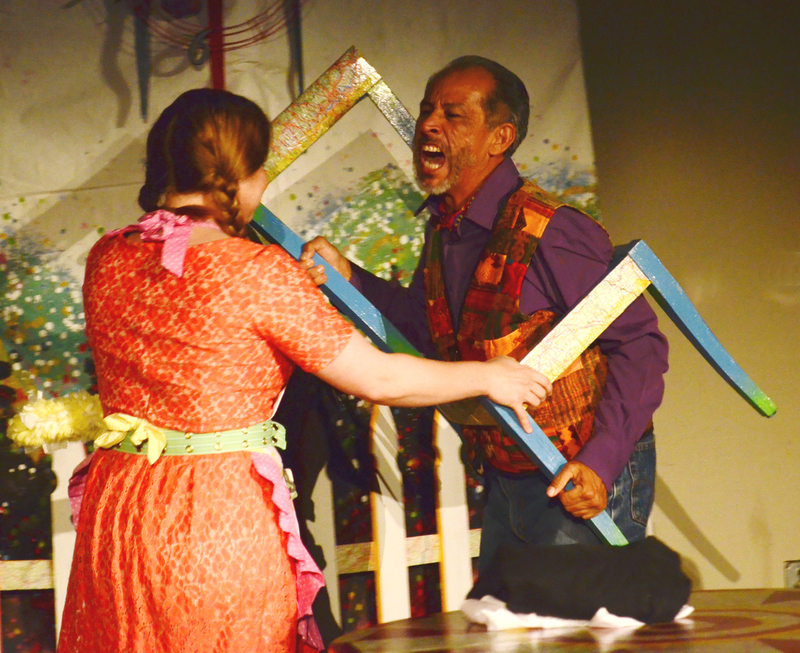 “Alpenstock” is a hilarious provocation that boldly challenges us to confront a variety of national obsessions. 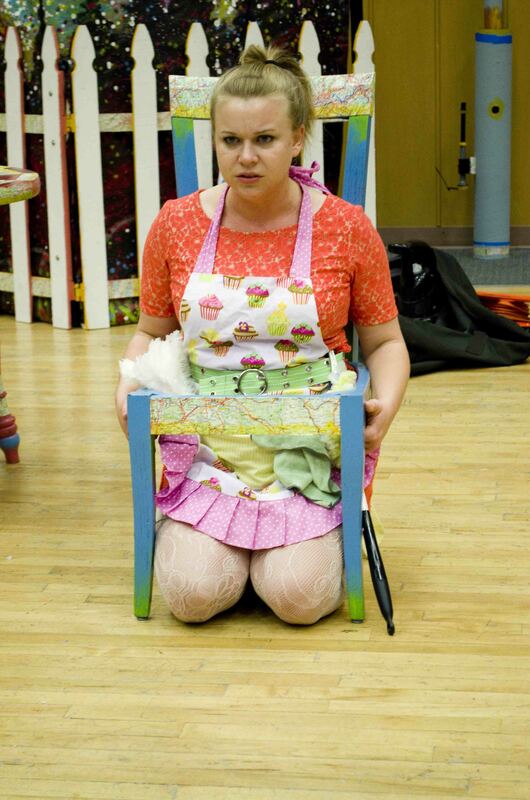 It revolves around Fritz and Grete, who live an apparently idyllic, conservative life . . . until Grete buys “foreign” detergent at The International Market to clean their chalet. Suddenly a suave foreigner penetrates their defenses and disrupts their predictable world, leading to seduction, slapstick and genocide. 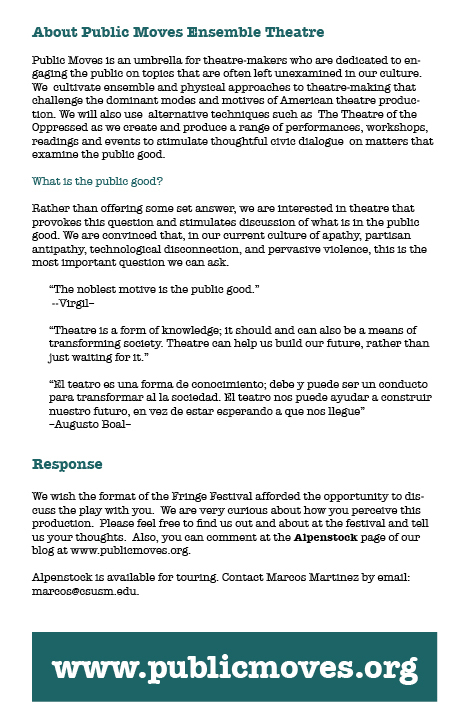 The circus of “Alpenstock” re-enacts the phenomena of nationalism, racism, sexism, immigration and violence. Although written in France and set within the context of Europe, ”Alpenstock” transcends its original context and speaks volumes to these phenomena as they exist in our own culture and community. 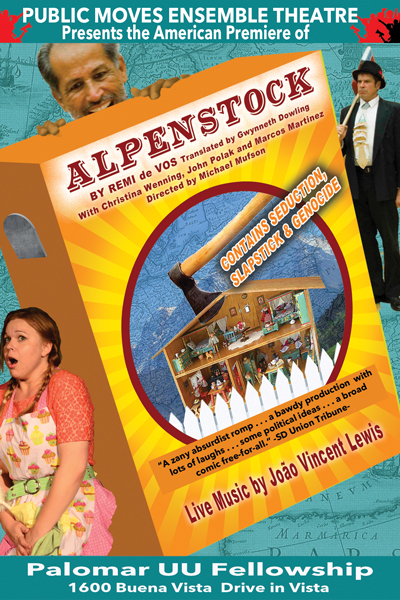 Experience the American premier of Alpenstock by French playwright Remi de Vos. 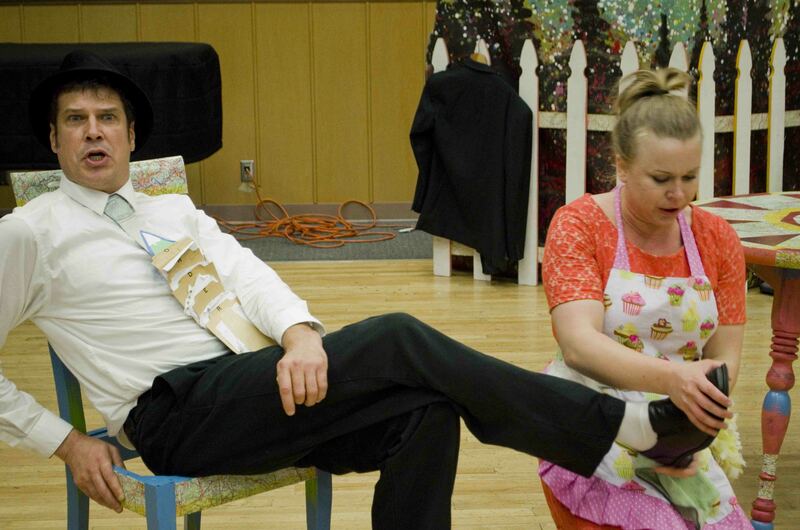 This outrageous physical-theatre satire exposes the world of Fritz and Grete, who live an apparently idyllic ultra-conservative life, until Grete buy’s “foreign” detergent at The Cosmopolitan Market. Suddenly an enticing foreigner penetrates and disrupts their predictable world. Contains seduction, slapstick and genocide. 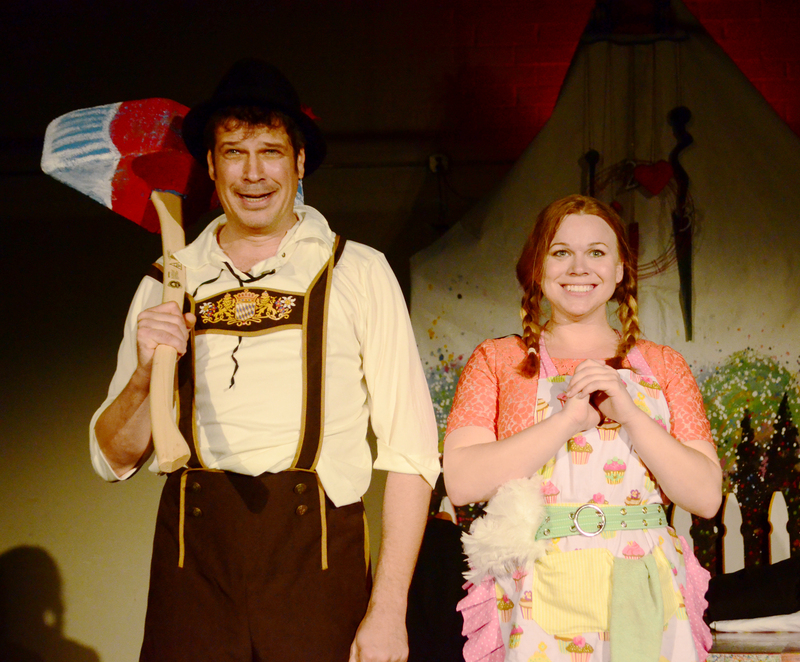 Alpenstock is theatrically delicious, intellectually nutritious and just plain funny. It fillets issues of relevance and urgency, serving them in a spicy sauce of visceral, absurd humor rarely seen in American theatre. Friday July 5th at 8:00 PM, Saturday July 6th at 9:30, Sunday July 7th at 3:30 PM at New School of Architecture and Design, 1249 F Street in Downtown San Diego. For tickets and more information http://www.sdfringe.org/shows/artists.php?id=292461 the general website for the San Diego Fringe Festival is http://www.sdfringe.org/. 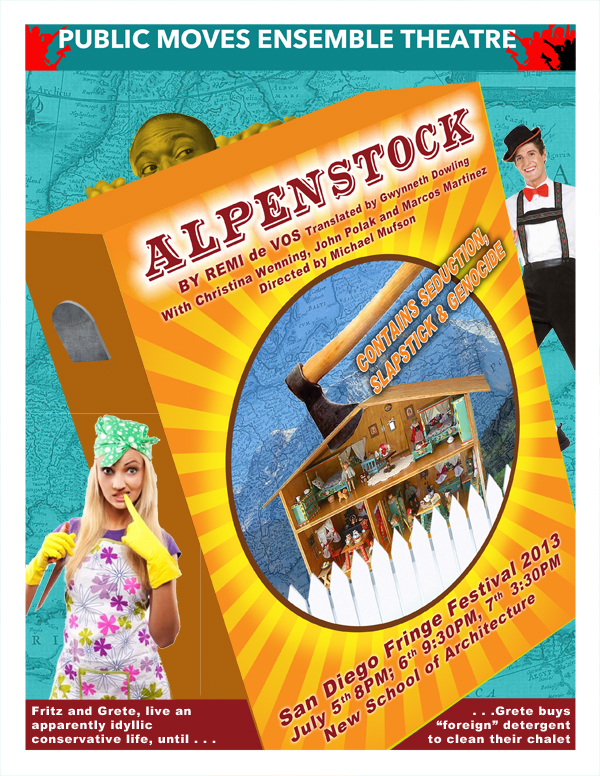 Public Moves Ensemble Theatre will present the American premiere of “Alpenstock” by French playwright Rémi de Vos and translated by Gwynneth Dowling, as part of the San Diego Fringe Festival on July 5,6 and 7 at the New School of Architecture and Design. 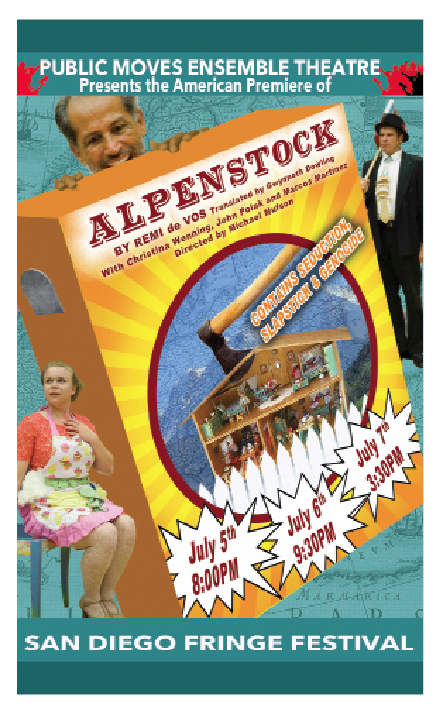 “Alpenstock” is a hilarious provocation that boldly challenges us to confront a variety of national obsessions. Fritz and Grete live an apparently idyllic conservative life . . . until Grete buy’s “foreign” detergent at The Cosmopolitan Market to clean their chalet. Suddenly a suave foreigner penetrates their defenses and disrupts their predictable world. This crisis leads to seduction, slapstick and genocide. 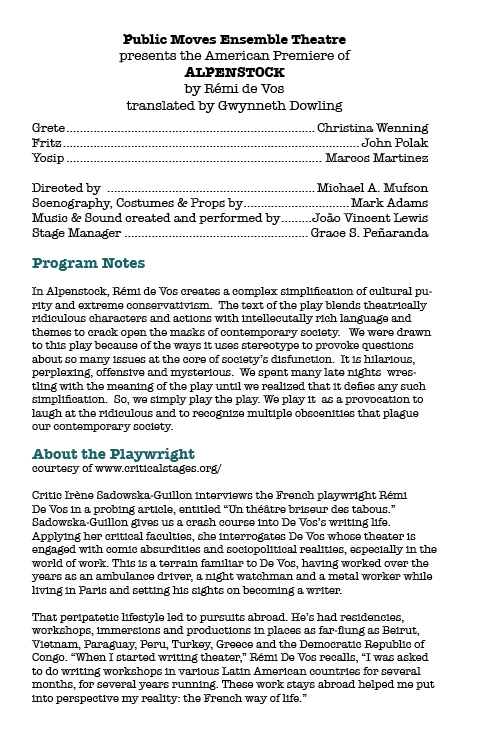 Inspired by the Greek production, Martinez commissioned Gwynneth Dowling to translate the play from the original French into English. He shared the translation with director, Michael Mufson. 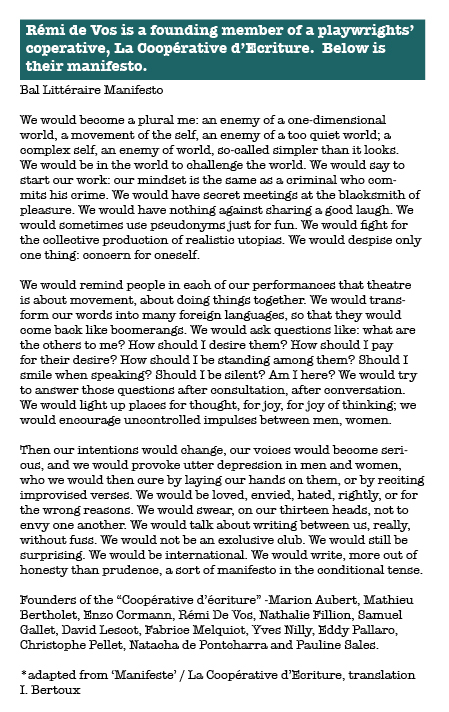 “When I read the script I immediately grasped it’s potential to be an hysterical yet profound provocation to recognize some disturbing truths about our world while laughing our butts off.” When the first San Diego Fringe Theatre Festival was announced, Martinez and Mufson realized that the Fringe Frestival would provide the perfect context for presenting this innovative, international piece of theatre.